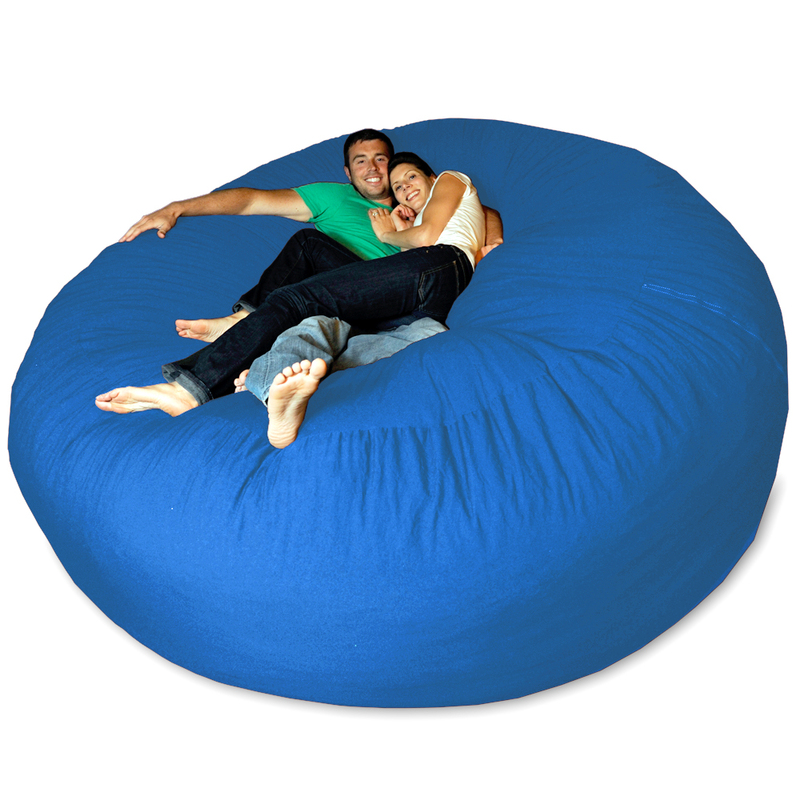 Looking for a large bean bag chair? Look no further! 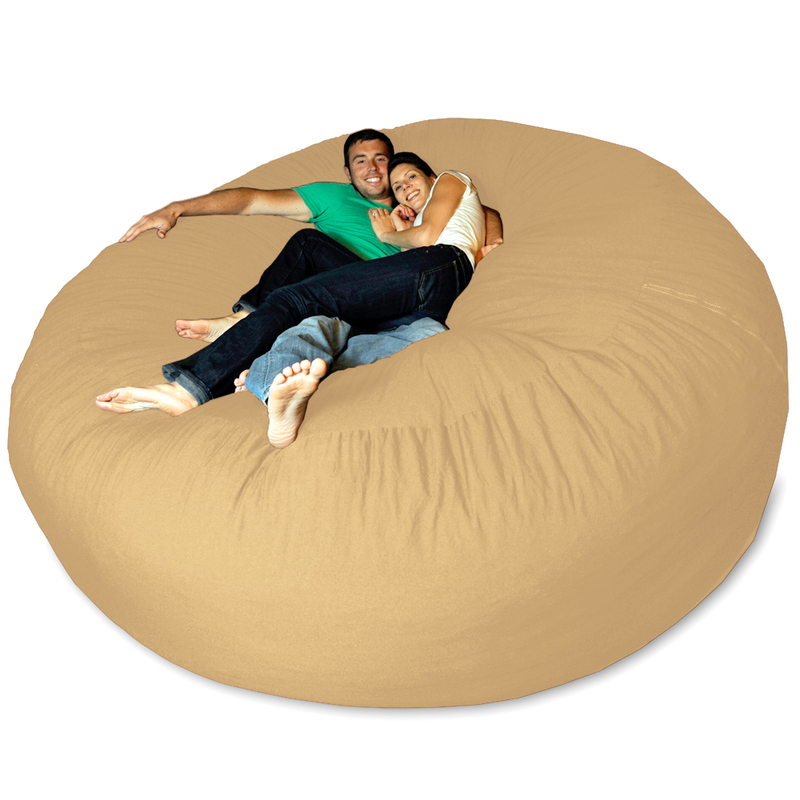 Our 8 foot Sack is the largest foam bag chair on the market. It’s big enough for even the largest families and huge pro athletes, this Theater Sack is perfect for a family that is looking for a unique piece of furniture to enjoy in their home theatre or for someone that wants the biggest and the best out there. The highest quality fabrics with the most color options on the market set this chair apart. We call them bean bag chairs, but you’ll find no beans or styrofoam pellets here. Just the softest, highest quality shredded foam for a totally unique lounging experience.